The coloured ryeland is a slow maturing breed which produces lean meat with a wonderful flavour – just like lamb used to be. Lambs can be easily finished on milk and grass alone and this is how High Edge lamb is produced. 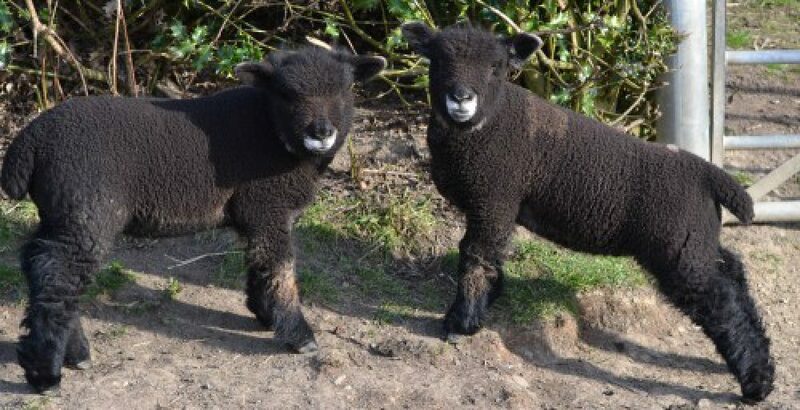 The finished lambs are taken for slaughter at a local award winning butcher, approximately five miles away, in order to limit any stress and the carcasses are returned appropriately butchered. Whole or half lambs, hogget or mutton is available at various times. Please contact me for details of availability and your requirements.